​Complaints are up in the latest numbers released by Manitoba’s Law Enforcement Review Agency, a provincial body that deals with officers’ professional conduct in the field. Complaints are up in the latest numbers released by Manitoba's Law Enforcement Review Agency, a provincial body that deals with officers' professional conduct in the field. Numbers released Wednesday show LERA received 138 complaints in 2014, up from 117 the year before. LERA doesn't investigate criminal matters or service complaints, but instead independently investigates complaints about how officers behave when on duty. The most common complaint was about use of unnecessary violence or excessive force. The second highest was being discourteous or uncivil. The time to investigate the complaints did shrink in 2014 to six months. In 2013, it took LERA eight months to solve a single complaint. 2015 numbers are not yet available. Complaints can be referred to a provincial judge for a hearing or an informal mediation process. 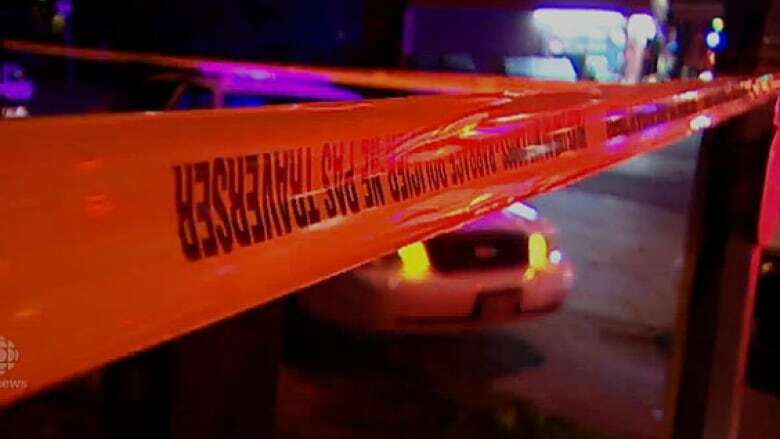 Meanwhile, the Independent Investigation Unit of Manitoba is tasked with handling criminal and service issues with police forces in the province.